Every Digital SLR camera owner knows that there is more to photography than just the camera. Photographers simply need gear and accessories. If you are new to DSLR, you might be a little overwhelmed by all the options. 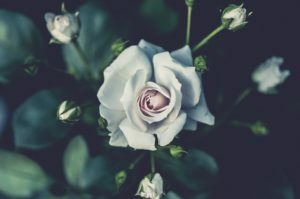 Some accessories are more useful than others, and what you need depends entirely on what kind of photography you do primarily. There are a few must-have accessories (we’ll cover those first) and plenty of optional gear that you can either pick up now or hold off until much later. 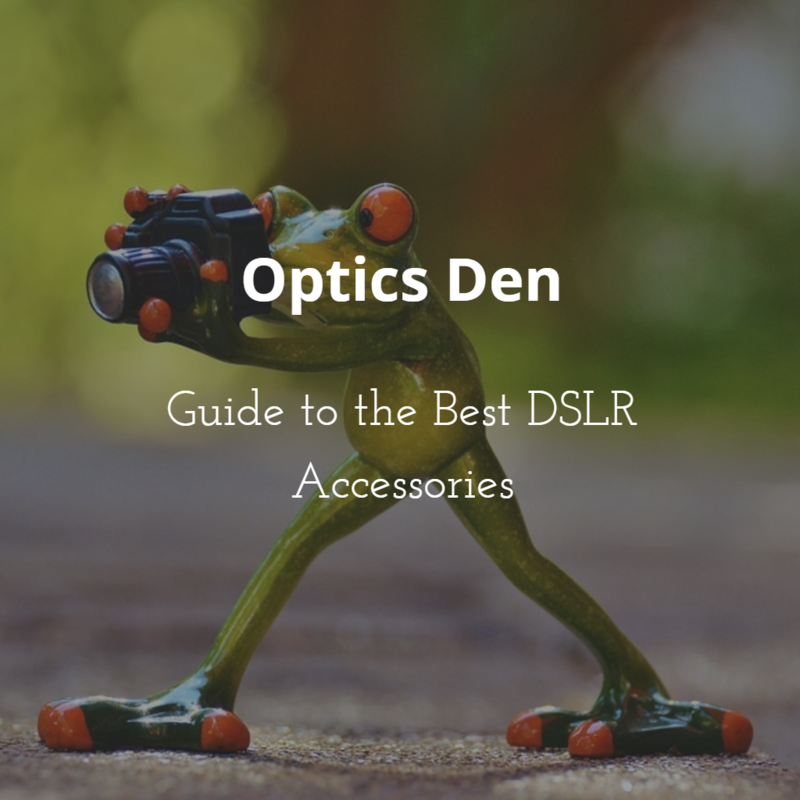 Here is our complete guide to DSLR camera accessories. What we’re calling “essentials” are accessories that you’ll want to pick up right away, though some are more important than others, of course. Your DSLR has limitless potential, but much of that power comes from proper lenses. Your DSLR likely came with a kit lens that will get you by for a while, but you’ll eventually want to start thinking about adding lenses to your repertoire. Lens buying can be a bit overwhelming itself – there is a huge number of options for every brand. 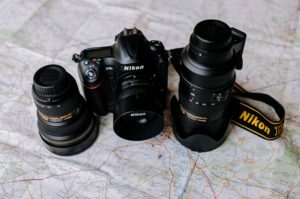 Our guides to lenses for Canon and Nikon cover some of our budget-friendly favorites for both brands. Check out our DSLR lens guides for Canon and Nikon, featuring our favorite lenses for any occasion. A good, sturdy camera bag is an absolute necessity as soon as you start moving around with your camera and lenses. You want a bag or backpack that fits all of your gear comfortably and securely. Most photographers are very particular about their bag – it needs to support the gear that they have plus be comfortable to carry. There are several types of bags on the market. There are camera/gear cases, backpacks, and messenger bags, to name the most popular styles. Bags come at nearly every price point imaginable, so there are several factors to consider when you start looking. You’ll also want to think about where and how you’ll be using the bag – do you need weatherproofing? Do you want room for other things (laptops, etc.)? Take some time to find the perfect bag for all of your needs. Here are a few of our favorites to get you started. We like this bag’s ruggedness and functionality. It might seem a bit pricey, but it should last a long time and work hard. It fits pro cameras plus lenses and other gear, so there’s plenty of room for any photographer. Backpacks are great for everyday use, but they are especially great for travel. Our pick for best backpack is the Lowepro Fastback, which is designed for travel. It features great storage options and easy access, in addition to room for extras like a laptop. While you may already have some storage, we suggest grabbing a backup early on. 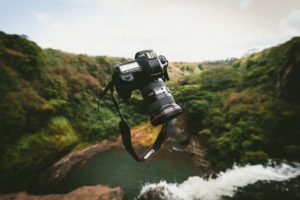 It’s incredibly easy to run out of space, and that is the worst kind of frustration when you’re traveling, in the middle of a shoot, or somewhere cool trying to capture some great shots. It’s easy and cheap to find memory cards, whether you have slots for SD, CF, or both. Like memory cards, spare batteries are an accessory we recommend picking up sooner rather than later. Many batteries last a long time, so it’s likely that you won’t need the spare every time. However, it’s better to be safe than sorry in this instance. Grab batteries specific to your camera, and consider battery holders and quick chargers if you have the need. Tripods are necessary for many kinds of shoots. Good tripods can be expensive. But inexpensive tripods can be useless, or even dangerous. It’s worth it to save up for a tripod you’ll actually be able to use rather than making a hasty purchase of a cheap tripod. If you are looking for a budget tripod that is affordable and good for travel, the Slik Sprint Pro is a good bargain for the money. It holds up to 4.5 lbs and can extend to 64 inches. Manfrotto is *the* name in tripods, and this model is a great one. Though the price might seem a little high to a newcomer to DSLR, it’s actually a very fair price for a good, solid tripod. It supports up to 8.8 lbs and is well constructed for usability. The second section of this guide covers what we consider to be “less essential;” that is, these are accessories that you probably don’t need right away (though it always depends, of course). Eventually, you’ll need to do something with all those photos. An external hard drive is the best option (unless you’re springing for cloud storage) to keep your pictures organized and not eating up valuable space on your computer. There are tons of options for hard drive, and plenty of storage options, and the price of them has gone down significantly in the past few years. The Toshiba Canvio Basics 1TB Portable Hard Drive is a nicely-priced terabyte of storage in a super-portable package. 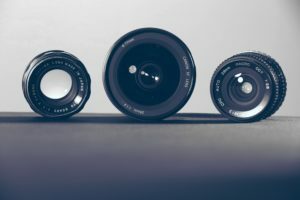 There are lots of types of lens filters out there meant to do anything from protecting your lens to providing options for more creative shots. You’ll see UV filters, polarizing filters, neural density filters and more. Polarizing filters are great for landscape shots as they help reduce reflections and darken the sky. UV filters are a must have for protecting your lens from dust and moisture. You may not need filters right away, but they are worth looking into down the road. Give the Tiffen Circular Polarizer a try and see how polarizing makes a difference in your shots. The neck strap that comes with your DSLR camera might work just fine for you. However, for some, these are very uncomfortable and must be replaced as soon as possible. Or, some photographers want a more attractive one than the stock strap. Whatever the case, there are plenty of options out there for replacement neck straps. There are also wrist straps, cross body straps, and two-way straps if you’re interested in additional ways to wear your camera. The built-in flash is not always great, and many cameras don’t even have one. Natural light is great to shoot with, but inevitably you will want some artificial light source. Your best option is a first-party external flash (Nikon and Canon), but there are some good third-party options as well. A remote shutter release is an important addition to your tripod, especially if you intend to take long exposures or group photos that include you. Shutter release remotes can be wireless or tethered, and there is a tremendous range of price points for them. They tend to work only for one specific brand, so if you get an off-brand, make sure to check compatibility. To start out, we recommend this budget-friendly AmazonBasics Wireless Remote, available for both Canon and Nikon. Our final accessories category is one we’re calling “optional.” These are accessories that you may or may not need, now or later. The question of whether to buy photo editing software is a big one. Software can be expensive and complicated to learn. However, serious photographers often decide it is necessary to spend the money and get the best. There are some free photo editing apps and software that you can play around with until you’ve saved up for the more expensive ones, though – GIMP and Photoscape are a few highly rated options. For paid software, the go-to is of course Photoshop. Choose from Photoshop Elements (for new photo editors and casual photographers) or Photoshop Lightroom (for more complexity and options). If you’ll be out in the elements, having a rain jacket for your DSLR is a smart move. Otherwise, you run the risk of damaging your equipment. Even cameras with weather sealing can use a little extra protection. There are pretty drastic price differences out there, but we recommend spending a little more on a quality cover is worth it. We like the Vortex Media Pro Storm Jacket Cover for its reasonable price and intelligent design. Reflectors are a great option when you want to make the most of natural light. This is especially useful in outdoor portraits, where you want to fill in the shadows without using flash. They make a huge difference in portrait photography, so it’s well worth it to pick one up if you do a lot of it. There are also differently colored options out there for when you want to get even more specific with lighting in your shots. This 5-in-1 collapsible reflector has everything you need.